Microsoft has ended the last antitrust lawsuit against its name. The outcome of the case of Comes v Microsoft, in which Microsoft is accused of anti-competitive practice in Iowa, will be revealed next month. The ruling brings an end to Microsoft's legal wranglings - at least for the moment. But more intriguing is what has happened to the evidence for the seven-year long Iowa class action. A website run by the complainants that contained thousands of records alongside daily updates of the case, has been strangely hidden behind a username and password. There is, however, some basic information at Microsoft's PressPass media website. 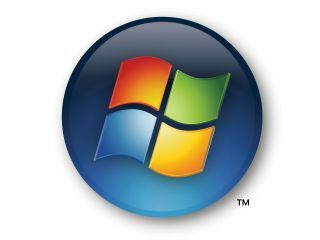 Microsoft goes so far as to say the case will "provide compensation to individuals and businesses that purchased specified operating system and application software including Word, Excel and Office from May 18, 1994, through June 30, 2006." The court will consider the settlement on 20 April.